The Android Market is not shy of casino games, which we have previously shown in the round up for best Blackjack apps on the platform. Naturally, casino games do not only comprise of Blackjack, and this time we will have a look at the best five roulette games on Android. There are a variety of roulette applications, some better than others, and some taking on the genre as a whole to create something unique. Let's have a look at what is available for all you Android device carrying roulette fanatics. Roulette Royale is the Android roulette game you would expect. The game is pretty much flawless in that it presents the game as it is, with all the proper rules in place. The game might be a bit static, but provides decent enough controls to properly execute your bets. As the game has a lot of info on the screen, especially as the big roulette table has to fit, it uses a zoom in feature as soon as you want to place your bet. Even though this system works quite well on an Android smartphone, an Android tablet version would do this game more justice. Nevertheless an excellent choice for a quick virtual roulette game. The Roulette is different from the first app, in that it has both an online and offline mode for players. Online mode can only be played through your Facebook account, which will not be welcomed by all. Luckily there is still the offline mode, which brings two roulette versions with it, namely the European and American varieties. The Roulette is bit more refined than Roulette Royale and aims to be more realistic. The most noticeable aspect of this is that you only have a limited time to place your bets before the croupier will spin the wheel. Although realistic, this aspect is a bit misplaced in an Android app, as it will make you rush unnecessarily. 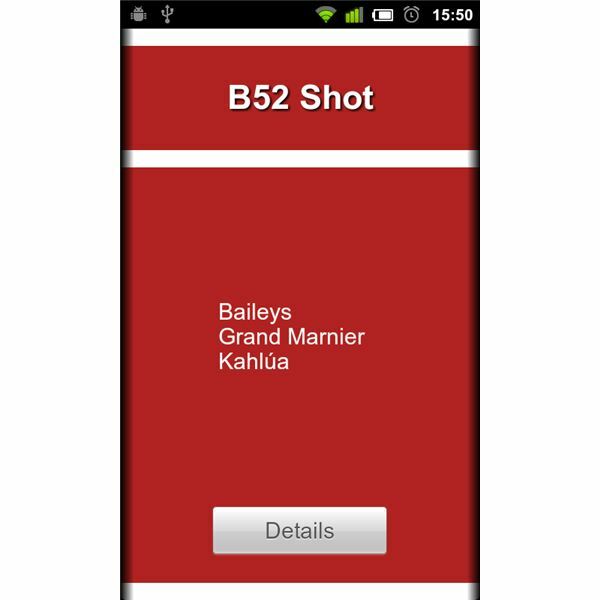 Nevertheless a decent roulette app for your Android phone. My Roulette is the third game in the typical casino-type roulette genre, but is probably the least attractive one on Android. The reason I included it in this overview is because it is the only app with the ability to let you spin the wheel yourself. This is fun to a certain degree, but there is no apparent advantage to it. 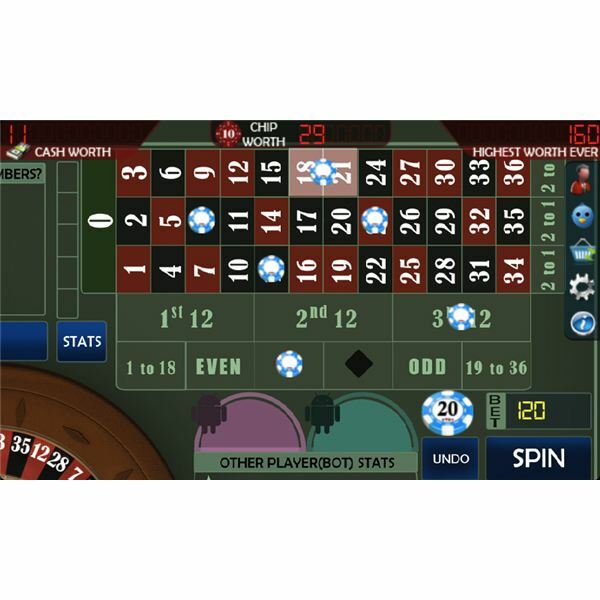 The game itself is very static and not well made, although standard roulette rules do apply. As such it is a standard roulette game like any other. However, it will not win any titles over the above-mentioned games. Drink Roulette is an entirely different take on the genre and does pretty much exactly what you would expect from it given its name. You spin a ‘wheel’ of drinks and the drink ending up on the screen is the one you have to prepare and drink. Although it has nothing to do with casino betting, it does make drinking a bit of a gamble. This drinking game has a wide array of drinks available on its wheel with direct links to the Wikipedia pages for further explanation. It also presents a short list of ingredients for each drink, but no detailed descriptions aside from the Wikipedia page. You can even choose which drinks to include on the wheel when you have selected drinks prepared already. A fun game, a different take on the roulette genre and a good companion for some experimental drinking occasions. 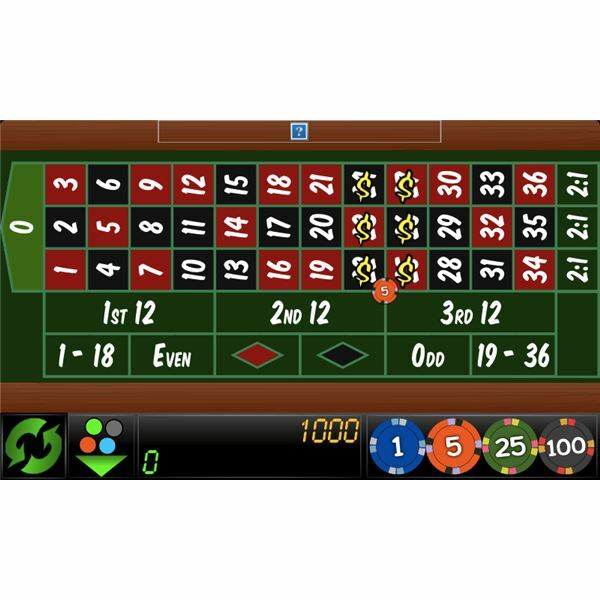 Roulette 2K10 is the last game in this overview and although it is yet another standard roulette game, it is probably the game of choice for those new to the genre. New players can benefit from the clear marking of your bets on the table, although it could be really good if it also indicated how much you can potentially win with a particular play. The game is a lot simpler and does not have the amount of options that you come to expect from a realistic roulette game, but in a sense this approach works well for a simple pick-up-and-play style game for Android. 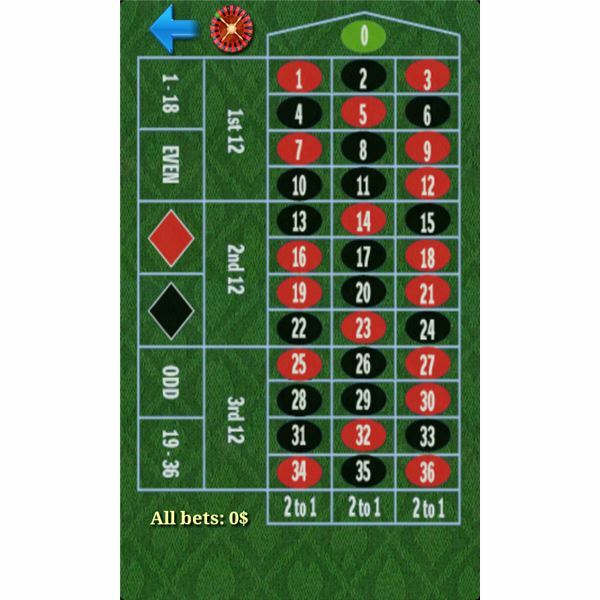 There are many roulette games in the market for Android, which makes it a bit difficult to pick out the really good ones. Essentially, developers do not have much choice in designing the games, as the rules are pretty straightforward and not for them to decide. 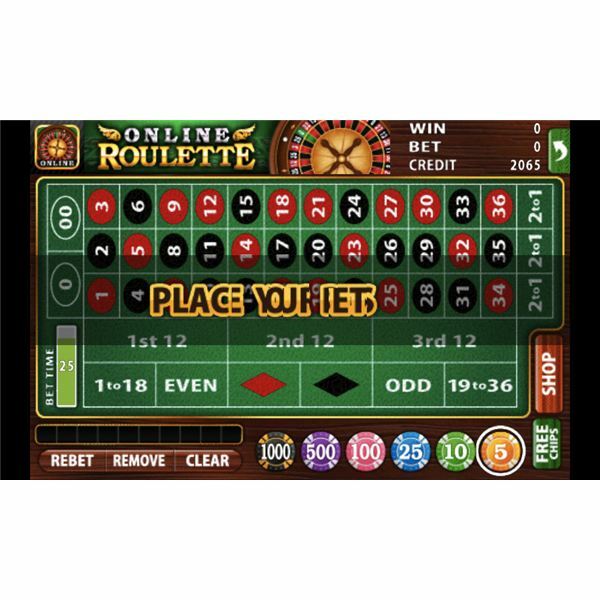 With those boundaries in mind ‘The Roulette’ probably translates the classic casino game to your Android device the best. However, if you'd like a new and refreshing drinking game for you and your buddies, have a look at Drink Roulette. Whatever your choice, roulette games on Android should only be seen as practice and a chance to see what the game is all about. It does not nearly match the excitement of the real game. So whichever game comes out your favorite, at least these Android options will not harm your wallet! All screenshots by the author. Images remain copyright of the respective developers.